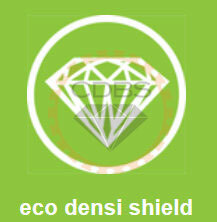 Eco Densi Shield is a unique environmentally friendly dispersion of nano-sized lithium silicate particles. These small particles penetrate the concrete and react with the soluble calcium compounds to increase the wear resistance and surface strength of concrete floors that have been mechanically ground, smoothed, and polished. 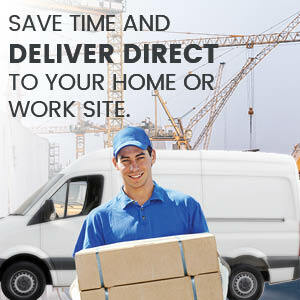 Eco Densi Shield works effectively to harden, seal, and densify concrete floors. 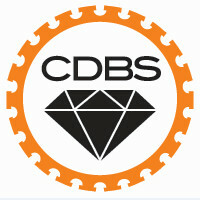 Eco Densi Shield can be used on all cement based products including concrete, pavers and tiles. 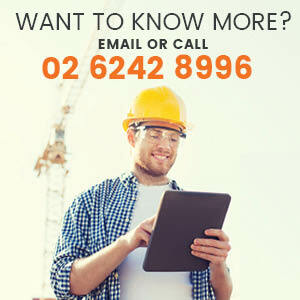 One application will cover approximately 5-10 square meters per litre.